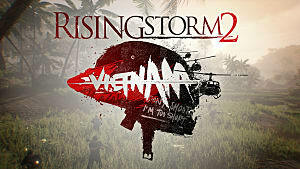 It's been a long wait for Rising Storm 2: Vietnam, with the game originally listed in our most anticipated shooters of 2016! 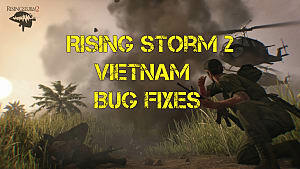 Obviously we didn't get a feature complete version last year, but now the game is in its final closed beta ahead of official release, and the servers are filling up with gamers eager to shoot, burn, and blow each other up in the jungle (check out our full impressions of the closed beta here). If you're just getting in on the beta and are totally lost, you aren't alone - its definitely a trial and error scenario at the moment! 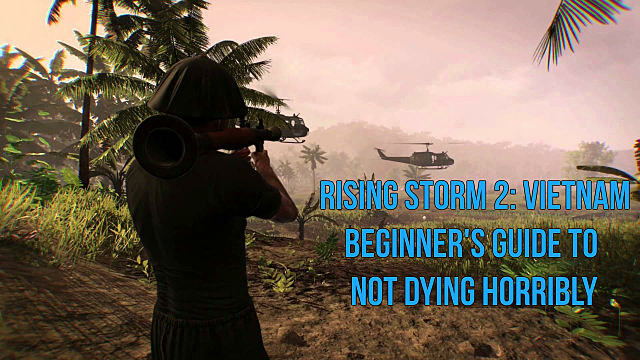 If you aren't keen on dying a couple of hundred times while figuring the game out, we've got you covered with a basic survival guide on how to not get horribly blown to bits as a soldier on the ground. 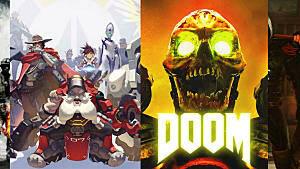 This game is very much in the super-difficult, ultra-realistic vein, but there's still some concessions to the more casual shooter crowd. In short, if you see green or blue near a running figure, don't shoot. If no indicator pops up, it's weapons free and time to let the bullets fly. Melee can be tough to get right in Rising Storm 2. 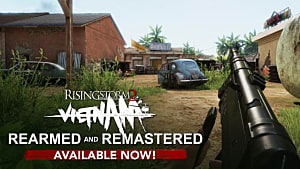 It's not quite the same as your typical run 'n gun shooter where somebody zig zags to stab you as you fill them with lead and they still manage to get the kill. Unless you are unseen coming up from behind, or you are out of stamina because you've been running, it's not usually your best bet. In This Case, Green Means "Don't Go"
When not in direct combat, always pay attention to the location indicators on the screen - they aren't prominent, but they flash red or blue to let you know who is in control of a location or if your squad is attacking or defending a site. This is a life saver if you spawn away from your Team Leader, and prevents you from having to be vulnerable while pulling up the map screen overlay. If you are playing the U.S. side, you can choose to spawn on your Team Leader, or instead pick a location your side owns that may be farther away from the action. Sometimes the latter is the smarter choice, even if it means hoofing it for a bit across the map. If your squad is busy getting torn to pieces and you were the first to die, re-spawning right back in the kill zone is the equivalent of actively asking to be spawn camped. We'll be covering each class in greater detail in a future article, but when first starting out be sure to try different classes until you find your niche. Your first thought might be to go Grenadier or Machine Gunner, but these require more finesse than you might think, and it's very easy to take yourself or your own team out. Of course nobody wants to be the basic Grunt, but it's a solid all around class. On the U.S. side, if you aren't sure where to go, try out Point Man. You get a solid short to mid range main weapon, a sidearm for using in tunnels, binoculars, and a smoke grenade, which can be a lot more useful than you first realize. 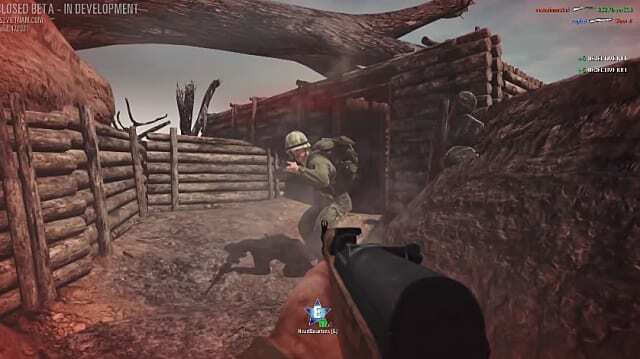 Preventing the enemy from seeing, or marking where they are positioned are so the squad can fire into the smoke or launch an artillery strike on that location, can quickly turn the tide. 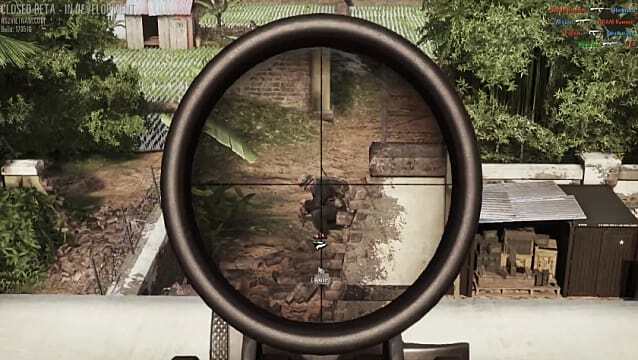 When playing the Vietnamese side, always take the time to lay your traps at entrances to locations or any choke points you've discovered - you need to overcome your lack of superior fire power with superior strategy. 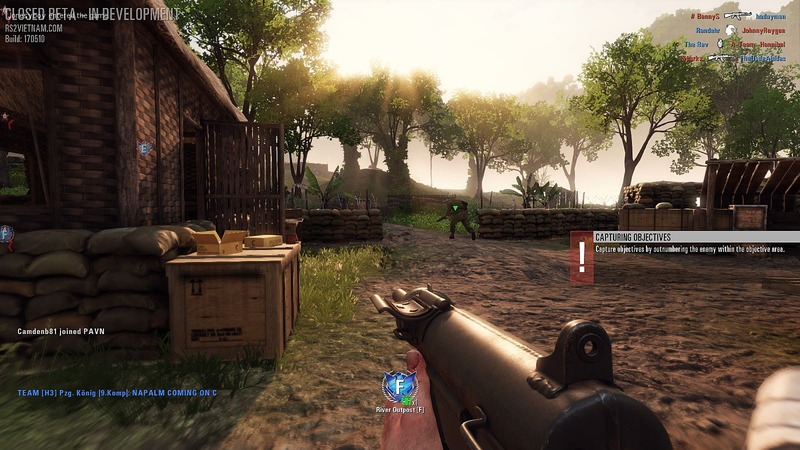 With these huge maps and 64 players online at a time trying to take and hold five or six different locations, teamwork is actually important in Rising Storm 2. Stay in contact, and expect to take orders from your team leader. At the same time, if your Team Leader is slacking or somebody keeps accidentally killing other team members, don't be afraid to start a vote to boot 'em off the server. 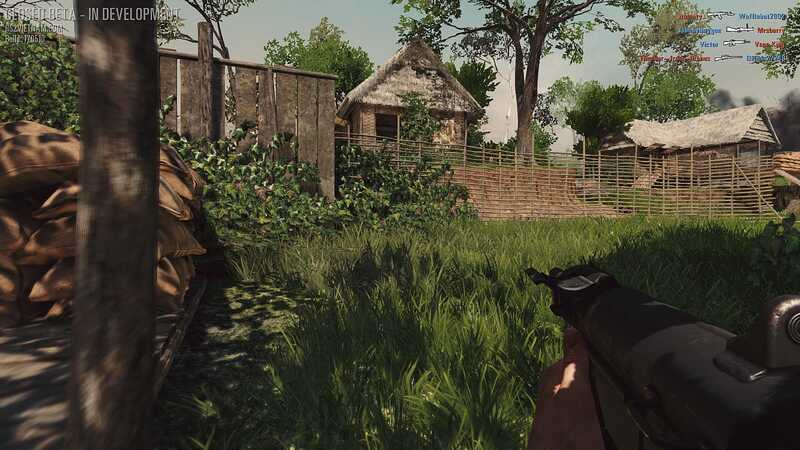 Staying together as a squad at your basic spawn point until you reach a location can be a workable strategy, but from there it's better to fan out and take up ambush positions. Keep in mind when defending a location with your squad that as soon as you hear high speed whirring... high tail it to some serious cover. Enemies on the machine gun in the helicopter can tear a whole squad to shreds in seconds. In general, running anywhere is a bad idea unless you are actively being fired upon. Stealth is a better solution, because if something moves, it's a good bet its about to get shot. When your stamina is low from running, your accuracy with a firearm also drops significantly. It's usually a better practice to spend some time out of the action getting into an ambush position than it is to rush toward where you think the enemy is positioned. Knowing the layout is key for getting around and staying alive, so be sure to fly around the map in ghost camera mode between spawning. You always want to know where cover is, and make sure to get to cover before bandaging with the F key. Don't forget that taking a hit in the leg slows you down, so try to stay near cover at all times in case you have to quickly get out of the line of fire. For those with quick fingers and a lucky streak, there's an achievement called Survive! that pops for bandaging yourself twice before dying. On the opposite side, even in the most hidden and remote locations, enemies always leave signs of their activity. 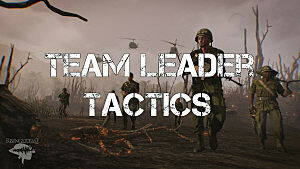 Dust will fly up when shots are fired - and as grisly as it seems - keep an eye on your team mates. You can usually tell where the fire is coming from based on the blood spurt and where they fall. Those are the basics you need to know to stay alive - good luck soldier! 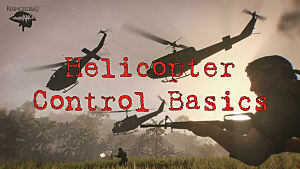 We'll be covering the class load outs in greater detail, as well as the specifics on how to dominate with the helicopter, in upcoming guides, so stay tuned!